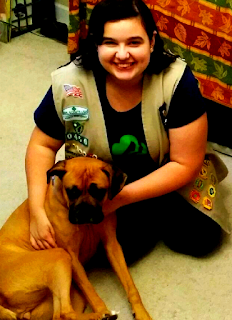 Inspired by her own puppy, adopted after being abandoned in a junkyard, Brianna knew just what to do for her Girl Scout Gold Award. She planned and held the Community Pet Expo to educate residents on the importance of spaying and neutering dogs and cats to address the serious problem of pet overpopulation. The main purpose of Brianna’s project was to save the lives of animals, given that many are euthanized each year because they have no one to care for them. Brianna also directed and starred in an educational video that she hopes will increase awareness of this crucial problem and consequently save millions of unwanted animals from being euthanized. When a loved one is diagnosed with Alzheimer’s disease, it can be traumatic, including for teenagers. 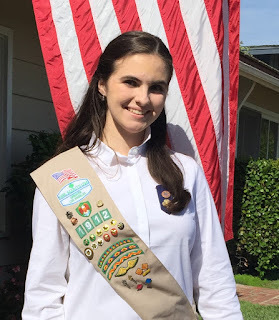 After finding no resources to help her understand her grandfather’s diagnosis, Gold Award Girl Scout Bridget took action. Partnering with a local Alzheimer’s association, she developed a digital, social media–friendly educational program for teens, featuring videos about the disease. 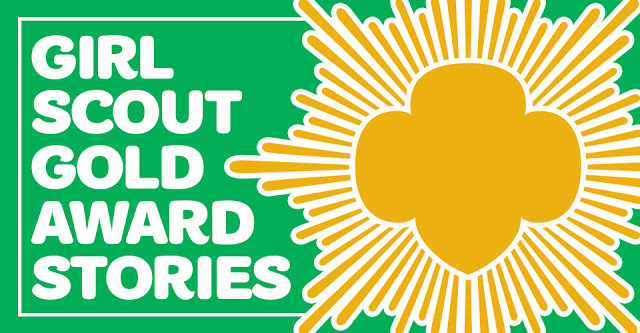 Thanks to this awesome Girl Scout Gold Award project, thousands of people around the world have learned more about coping with a loved one’s illness. The transition from eighth grade to high school can be a difficult one for teens and preteens, and Gold Award Girl Scout Akayla set out to make it easier. To earn her Girl Scout Gold Award, Akayla surveyed over 100 eighth-grade students to assess their concerns; she then used the findings to develop a presentation and brochure, as well as an informational night for students and their parents, to ensure incoming students have help in making the transition. 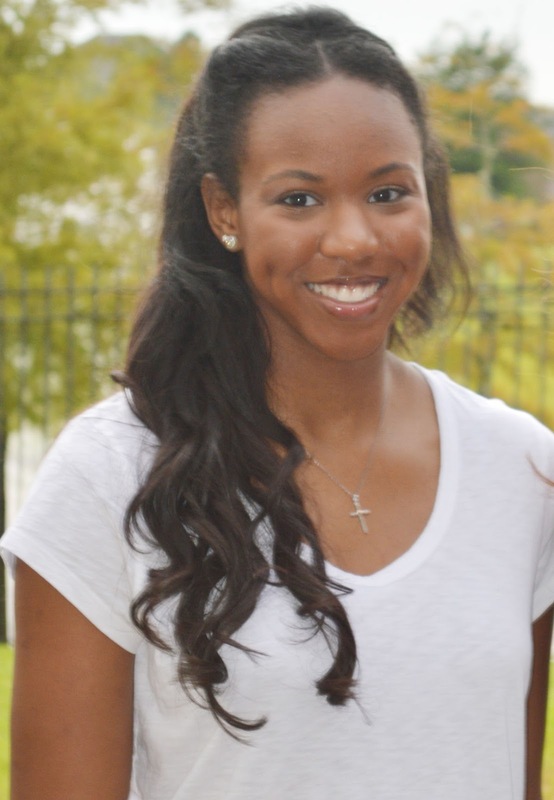 Once Akayla graduates, the program she initiated will continue to be carried out by her school’s administration and student council. marriage in New Hampshire. As background, under current state law, 13-year-old girls and 14-year-old boys can legally marry with parental permission and a judge’s approval. 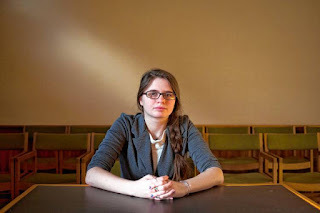 Last year Cassandra created, and testified in favor of, a bill to raise the marriage age and watched as legislators tore it apart, rejecting it on the State House floor. But like a true Girl Scout, she kept fighting—and with help from Rep. Jackie Cilley, Cassandra returned in 2018, this time to change her state’s marriage age to 16, matching the age of consent in New Hampshire. Stay tuned for the next update on Cassandra’s story—and learn more about the amazing work she’s doing.